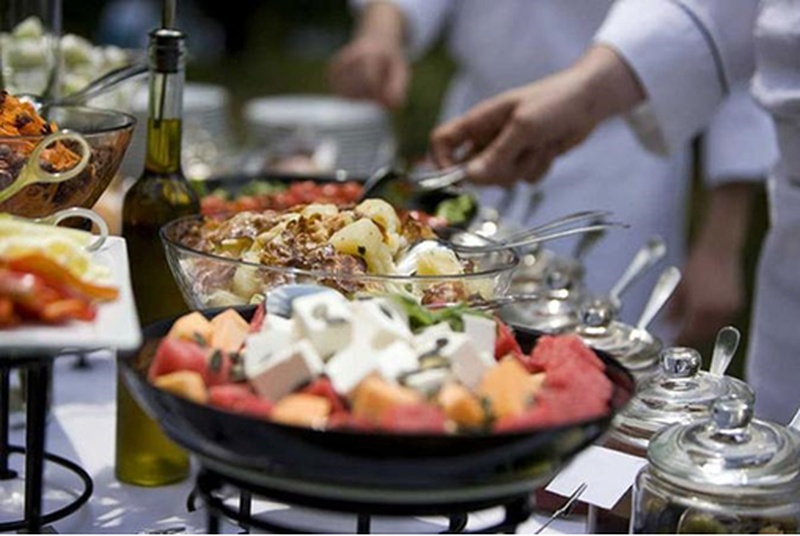 Based in Mumbai, I Love Food Catering Co. is driven purely by passion and love for food. These professional caterers are one of the best caterers in Mumbai due to their dedication and impeccable food. They specialise in food designing, world cuisine and gastronomic molecular food. One interesting characteristic that caught our attention is that they serve their food in gold plated cutlery. How fancy is that! These guys have also been awarded as the best debutant caterer 2016-2017 so you can be sure that they’ll be serving some of the most delectable delicacies at any event. They can also customize menus depending on your budget and cater to weddings, house parties, birthday parties and more. Indian cuisine, Kebabs and grilled food, pan Asian and Middle Eastern cuisine are some of their specialties and a hit among people. Well, what are you waiting for? Click here to book them for your upcoming event!